Since May, PSO has sought to import 695,000 tonnes of fuel oil per month. The increased demand pushed fuel oil premiums higher since it occurred at the same time supplies become tighter during the Northern Hemisphere summer when fuel oil consumption for power generation rises, particularly in the Middle East. 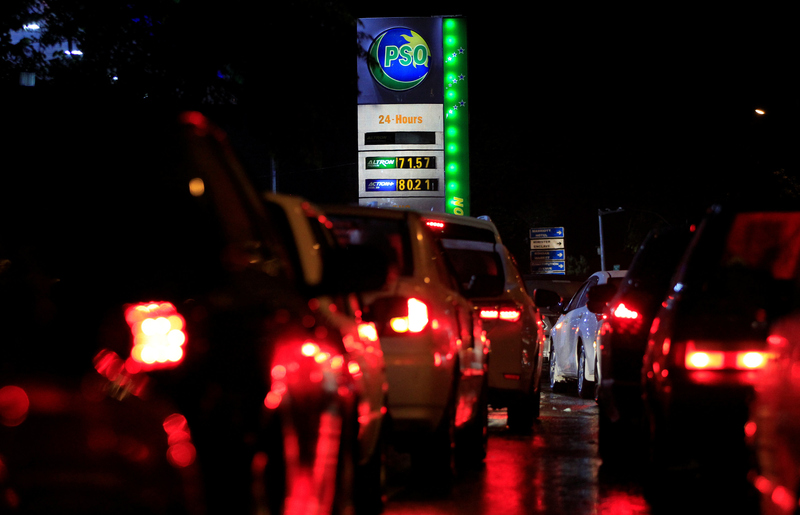 PSO has not awarded tenders seeking fuel oil for late June, early and mid-July delivery after receiving offers from suppliers, said four trade sources. The company last imported fuel oil for delivery from June 11 to 20, they said. PSO did not respond to a request for comment. “The country has enough stock and it has local (fuel oil) production … and monsoon has already started with some places getting a lot of rain so temperature has cooled down,” said one of the sources, a trader at a company that supplies PSO with fuel oil. Pakistan’s lower fuel oil demand may have contributed to weakness in Asia’s fuel oil market this week. Premiums have retreated from the multi-year highs reached in the previous week amid supply shortages and strong demand. “I wouldn’t expect they import anything during this year … a cargo or two might surprise but not more than that,” the trader said. The lower fuel oil imports are occurring as Pakistan LNG cancelled a tender seeking six cargoes of liquefied natural gas (LNG) for delivery in July and August, two industry sources said. The country’s LNG imports are mainly used for power generation. PSO in December halted fuel oil imports as Pakistan ramped up its LNG consumption in the power sector. But strong seasonal demand for electricity in summer months and technical issues at some of its newest gas-fired power plants renewed the country’s appetite for fuel oil.